BOSTON – Wednesday, August 3, 2016 – On Sunday, August 7, Newbury Street will be closed to vehicles for “Open Newbury Street.” From 10:00 a.m. to 6:00 p.m., Newbury Street will become a pedestrian-only walkway, allowing pedestrians the opportunity to use the full width of the street from Berkeley Street to Massachusetts Avenue. 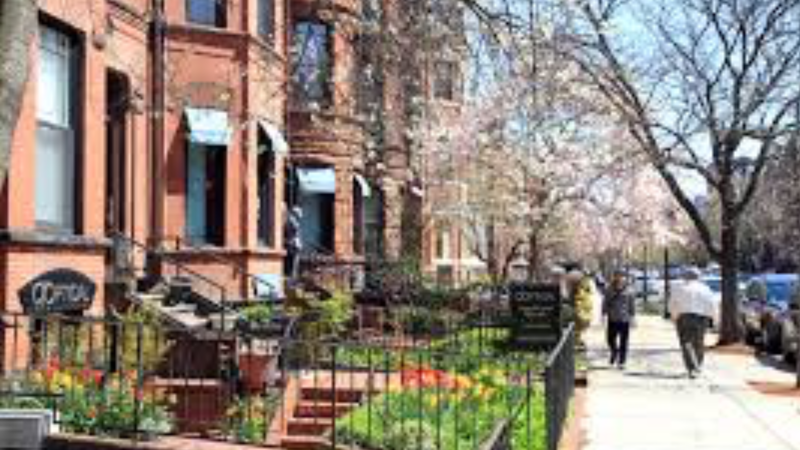 This event was organized by the Mayor’s Office of Neighborhood Services, and will expand pedestrian access to shops and restaurants along Newbury Street. Parking on Newbury Street will be restricted all day Sunday, and signs will be posted informing drivers of the change. Follow #OpenNewbury on social media to see additional activities the day of the event. The public is encouraged to utilize public transit, walk or bike to the event. WHEN: Sunday, August 7, 2016, 10:00 a.m. – 6:00 p.m.